Recently, we posted a great big list of confirmed features set to be included in the upcoming PlayStation 4 2.50 system firmware update. The biggest new features are the ability to suspend ad resume, and remap the controller – and a few other little additions. 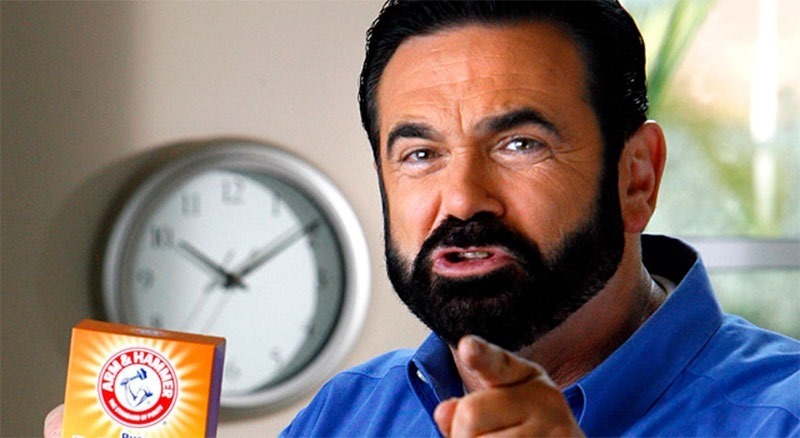 But Wait! There’s more! New leaks from ne beta testers suggest the new firmware will host a few more handy dandy features – like the ability to backup your games. 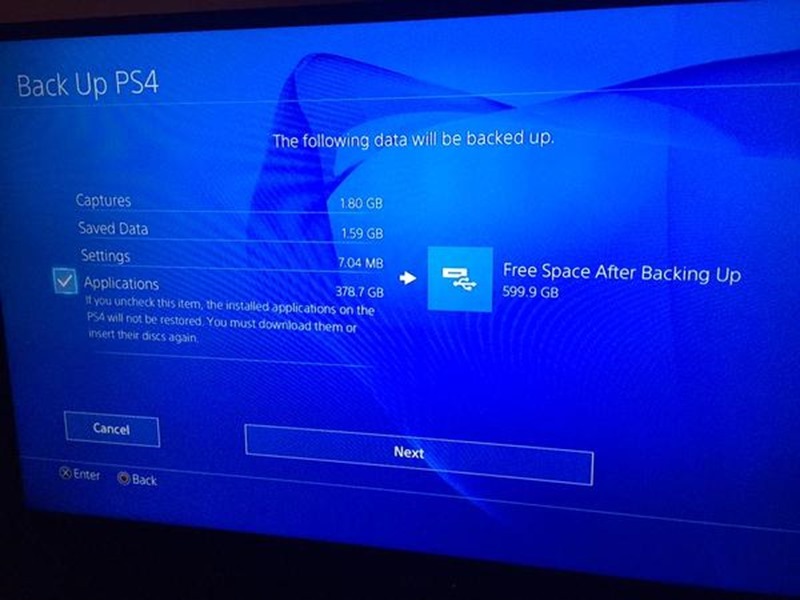 The PlayStation 4 comes with a measly 500GB HDD, of which about 420GB is available. With games regularly in excess of 40GB, that space fills up rather quickly. On the Xbox One, and even on the Wii U you can pop on an external HDD to load your games on to. Not on the PS4 though. It doesn’t look like that feature’s coming yet – but you may at least be able to back your games up to an external drive, says @isaparrot on Twitter. One of the reasons I’ve been hesitant to upgrade the HDD on my own PS4 is that I’d have to download everything all over again. It’s all been made a little easier with the new firmware which looks like it enables easy backup and restore, making replacing a drive a doddle. 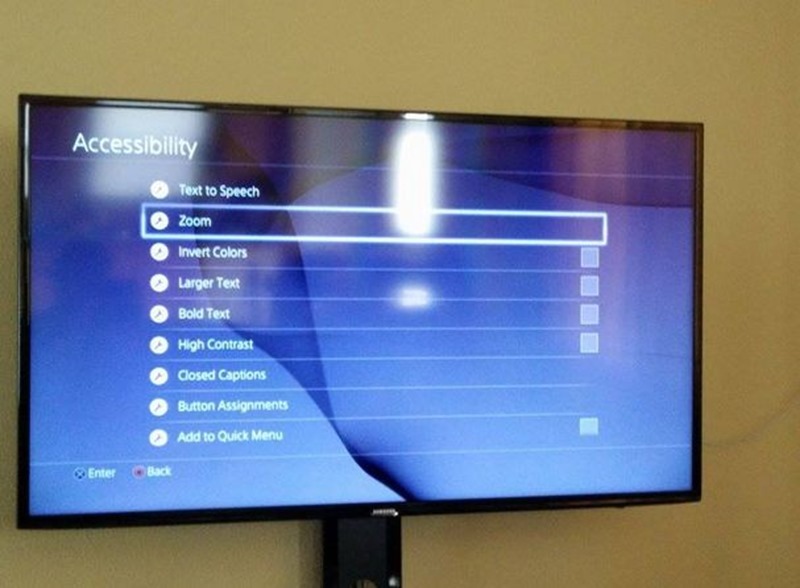 In addition to that the PlayStation 4 will be getting quite a number of accessibility adjustments, allowing users to invert colours, use larger fonts and even employ text to speech – making the console, and gaming, a little more accessible to gamers with visual and hearing impairments.